Obtaining maximum benefit from existing network infrastructure is a priority for many countries. Improvements to capacity, reliability, safety, energy savings, use of new traffic technologies and cost-effective applications are particularly important whether achieved by interfacing with other modes and/or the use of intelligent transportation systems (ITS). PIARC Technical Committee B.1 (Road Network Operations/Intelligent Transportation Systems) is tasked with examining these issues through updating the PIARC ITS/Road Network Operation Manual, investigating low cost ITS applications and big data in road transport. The Committee will host a knowledge sharing session on 9 April 2019 from 1:30PM (AEST) at the National Transport Research Centre. The session will be followed by a social networking event. This knowledge sharing session is an opportunity to hear from the panel of international and local experts and to exchange ideas on recent developments in road network operations and ITS. 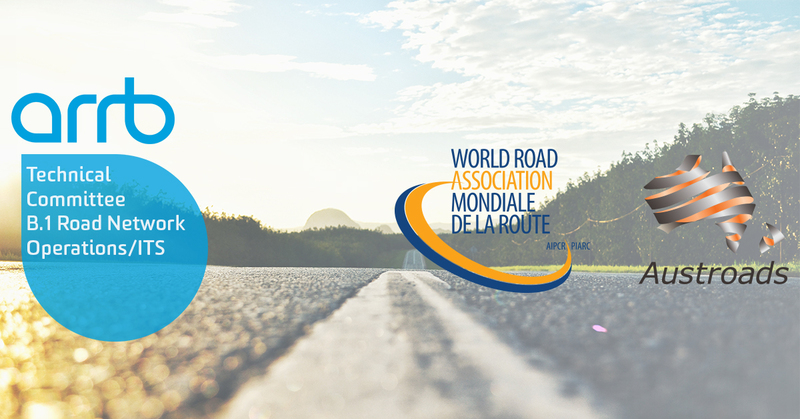 The World Road Association-PIARC was established in 1909. It brings together the road administrations of 122 governments and has members – individuals, companies, authorities and organizations in over 140 countries. Austroads is the national committee for Australia and New Zealand. Limited places available, click below to register now!